The United Nations says it needs more than US$9 billion (S$12.3 billion) to fund its humanitarian work in sub-Saharan Africa next year as the twin challenges of conflict and climate change continue to wreak havoc with people’s lives. The UN has humanitarian response plans in place for 11 sub-Saharan countries ranging in size from $106 million to $1.65 billion. And it said humanitarian needs will likely remain exceptionally high in four of them – the Democratic Republic of Congo, Nigeria, South Sudan and Ethiopia. In the DRC, the UN said persistent conflicts had caused a decline in agricultural activity, leaving a predicted 12.8 million people facing food insecurity – that situation worsened by the persistence of cholera and the Ebola outbreak. Despite being, by many measures, the richest country on the continent – many Nigerians have suffered due to the conflict with Boko Haram and other insurgent groups in the North East. 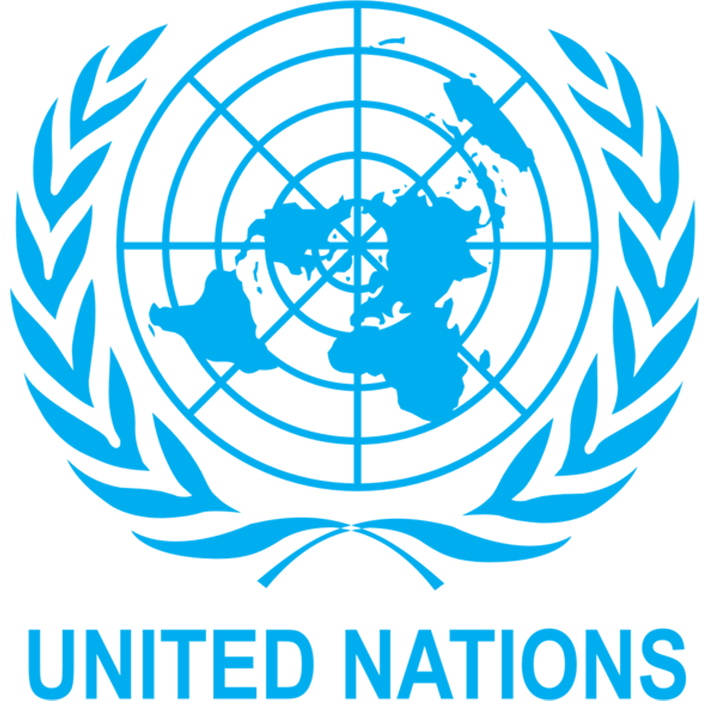 The UN said 7.1 million will need assistance in the country’s three northeastern states and added that general elections in February increase the risk of violence. A revitalised peace process offers hopes for a brighter future in South Sudan, but five years of conflict have taken their toll. Nearly half the population is expected to be severely food insecure at the start of next year. Millions also require food assistance in Ethiopia following two consecutive years of drought. An expected El Nino weather phenomenon at the end of this year could exacerbate the situation, something the UN warned could cause droughts, tropical cyclones and floods across the world. Globally the UN says it needs US$21.9 billion for 2019 to help 93.6 million people in need.